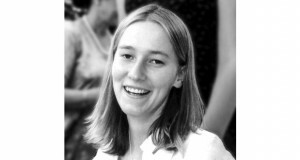 On this date 11 years ago, ISM volunteer Rachel Corrie was brutally murdered by the Israeli army in Gaza. Rachel was 23-years-old. 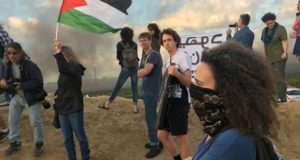 This interview was filmed two days before Rachel was killed and her words are still unfortunately relevant when describing the situation in Gaza. To this day the Gaza strip is still besieged. Regular air strikes carried out by Israeli forces continue to destroy homes and lives. Violations of international law are largely ignored by the international community. The humanitarian crisis in Gaza worsens daily as the Israeli government continues to disregard human rights.